I began studying Kung Fu at age 9 and achieved a third-degree black belt in traditional Northern Praying Mantis Kung Fu in 2003. Martial arts showed me that diligent training can change the body–and that changing the body can change the mind. 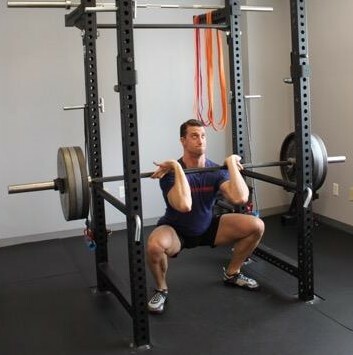 I’ve worked as a full-time personal trainer and private strength coach since 2001. 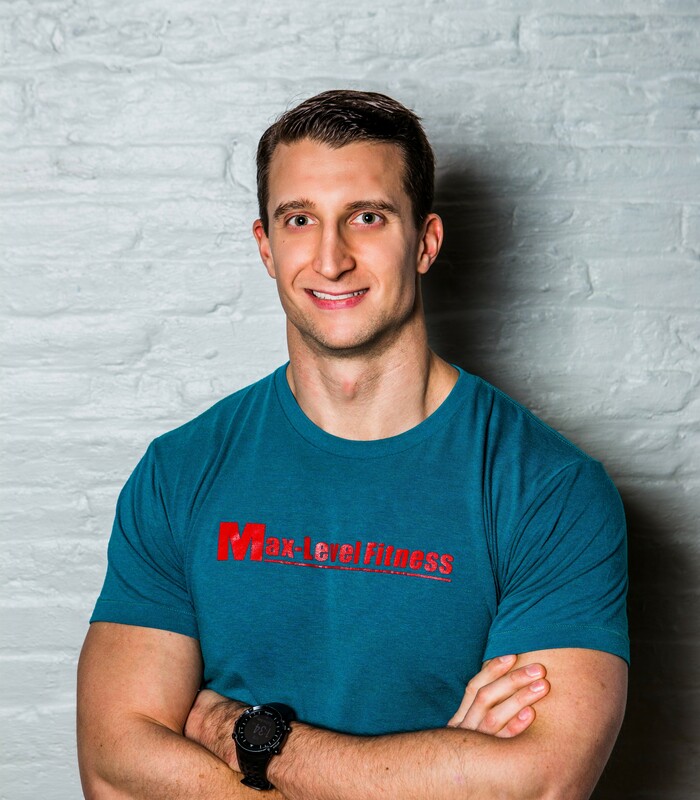 After majoring in exercise science at Temple University, I earned my strength and conditioning specialist certification from the National Strength and Conditioning Association (NSCA). I’m a SFG Level II Kettlebell Instructor, certified practitioner of the Functional Movement Screen (FMS), and have the honor of being appointed a StrongFirst User Course Instructor by Pavel Tsatsouline, Chairman of StrongFirst. Through my work with athletes, the general population, and individuals with injuries and special needs, I’ve seen that diligent work and strengthening the body can truly change lives for the better. Today, I see myself as not just a strength and movement coach or a personal trainer, but as someone who has the responsibility and the ability to build a better world by helping those in it become stronger, fitter, healthier, and happier.